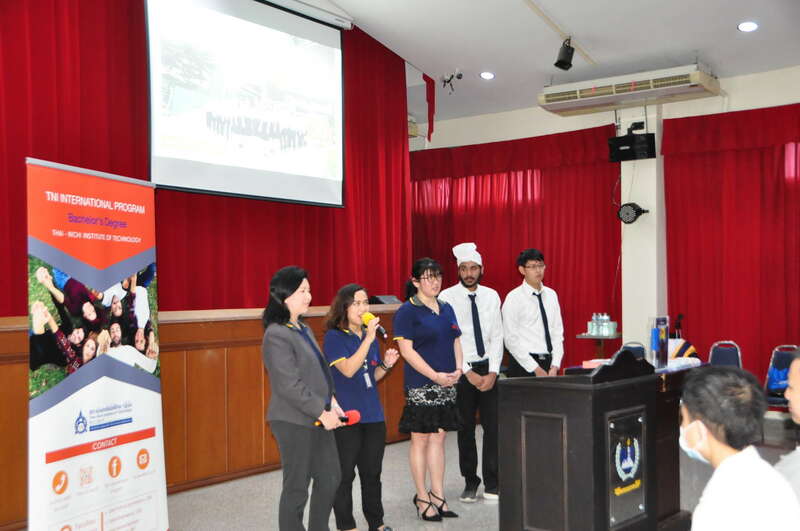 Five representatives from Thai-Nichi Institute of Technology visited RAIS and met our Junior and Senior students. 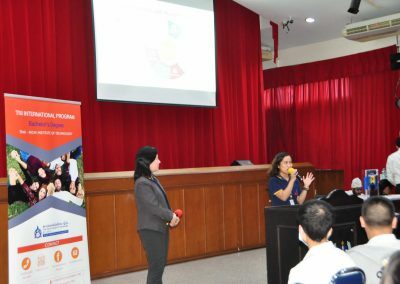 They gave information about their International Program and shared more about their scholarship program. 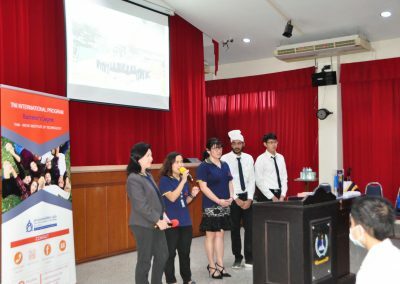 For our Senior students, Thai-Nichi Institute of Technology is another option for them to apply for University. 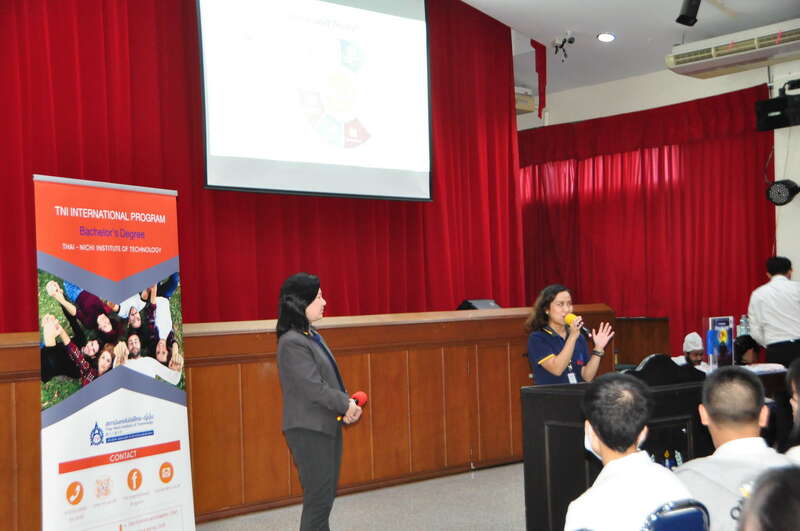 For the Juniors, it is an additional choice of University destinations for them to think about. RAIS Guidance Department is happy to give many options to our students and to help them find a best University that they can develop and expand their potentials.